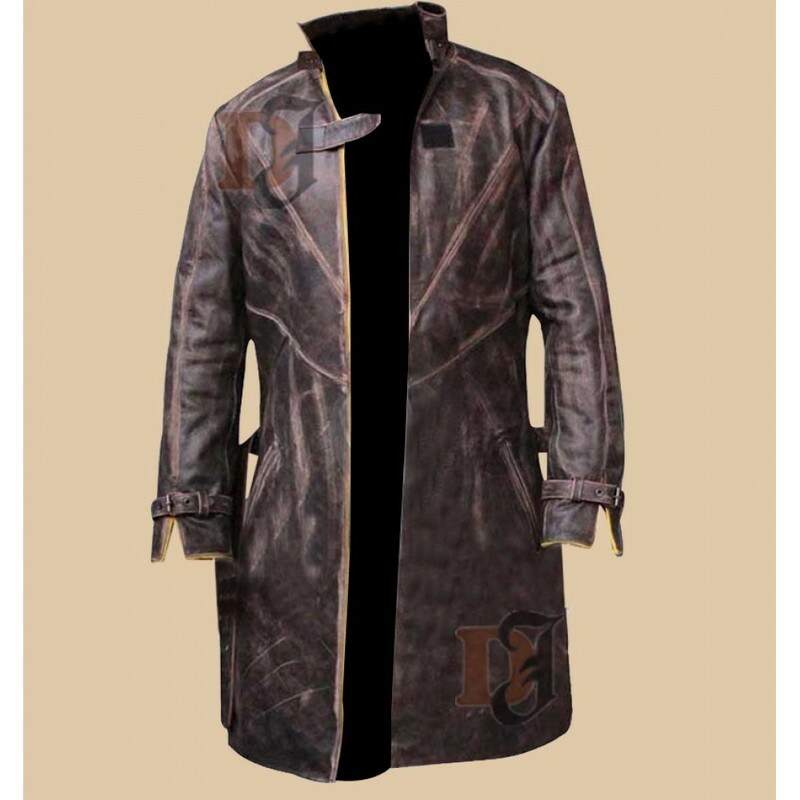 Watch Dog is a game certainly to keep on your watch list. 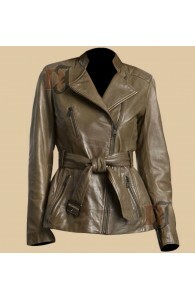 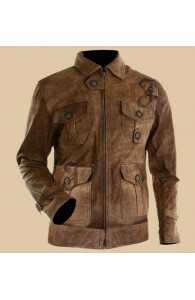 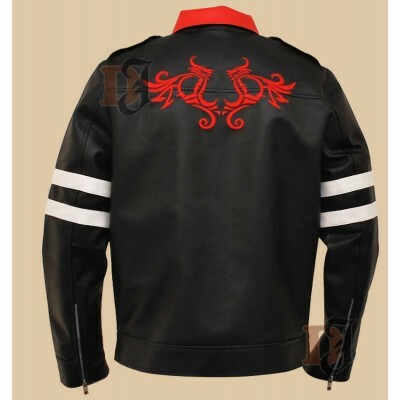 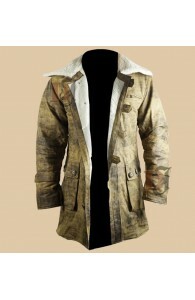 This Cosplay Costume Jacket has been inspired by this game to give fashion enthusiasts the feel of being a true hero. 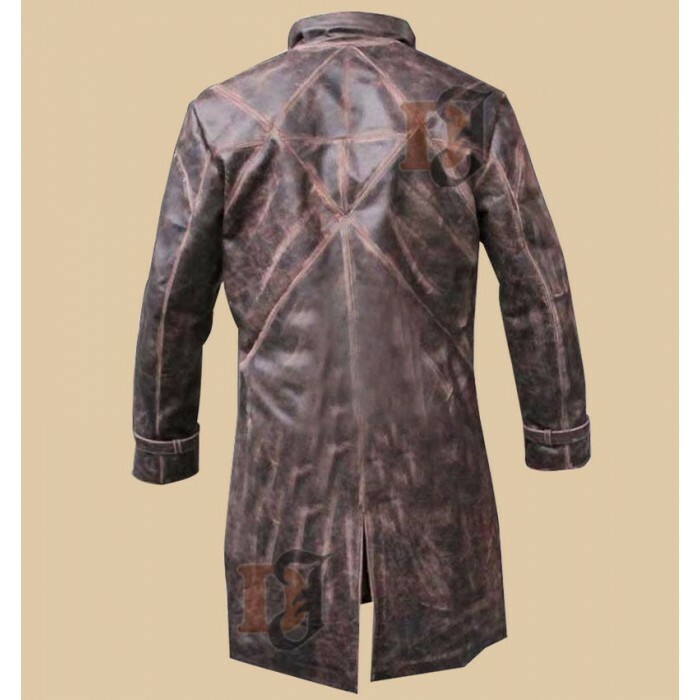 Aiden Pearce's the lead character from this video game has sported this highly elegant upper is made from the finest quality material due to which it is highly comfortable to wear. 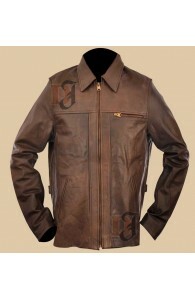 Apart from being comfortable, it has an eye-catching design, which is going to make you stand out amongst others for sure. 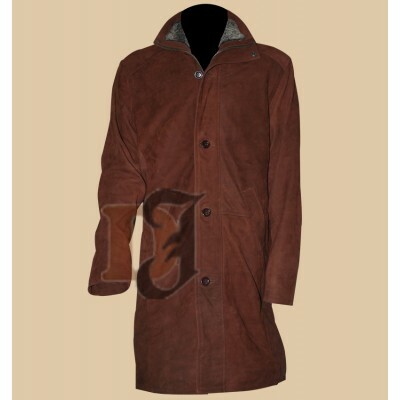 Prototype Leather Jacket | Alex Mercer Jacket For Sale Alex Mercer cool jacket which has made him..
Sheriff Walt Longmire Long Coat | Longmire Coat For Sale Longmire Leather Coats are the symb..
Sweeney Todd Leather Jacket | Johnny Depp Brown Trench Coat This jacket has been a sensation hit s..
Guardians of the Galaxy Star-Lord Chris Pratt Leather Trench CoatIt’s time for Galaxy of Gua..
Jaime Lannister Game of Thrones Long Costume Coat | Movies Long Coats Here is a treat for the gam..
Baron Von Bloodshed Vampire Leather Coat | Black Leather Long Coat If you are a fan of the Gothic.. 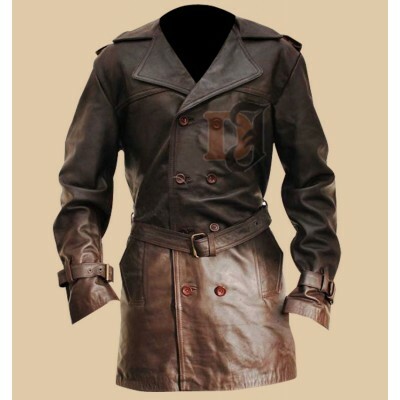 The Expendables 2 Jason Statham Dark Brown Distressed Leather Jacket It is exactly t.. 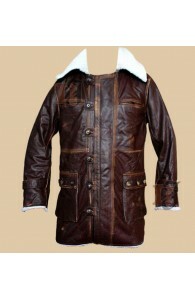 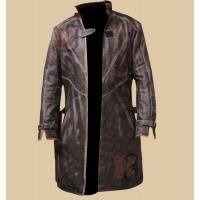 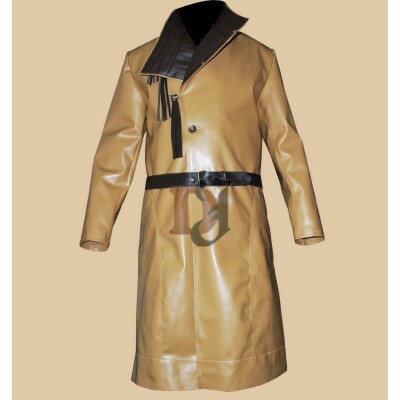 The Dark Knight Rises Bane Coat | Cowhide Dark Brown Distressed Coat Bane has been one of those c.. 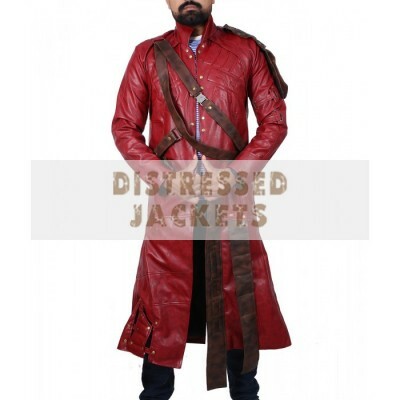 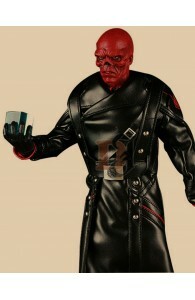 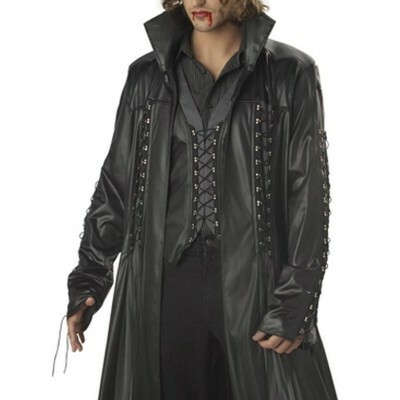 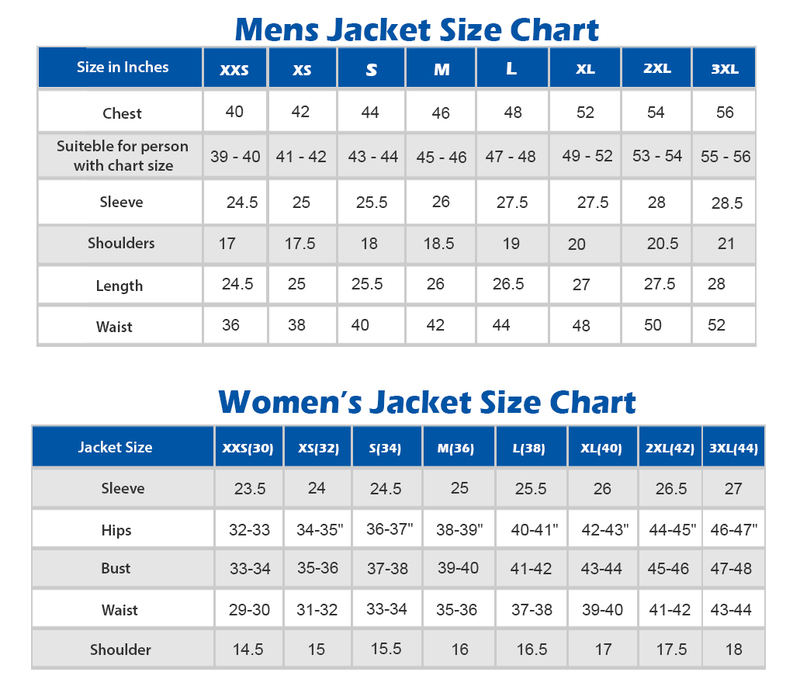 The First Avenger Red Kull Leather Coat For Mens | Leather Long Coat If you want to look scary pl..